I’m Dave Buchwald, a Brooklyn-based filmmaker, photographer, and graphic artist. I’m currently working as a producer of a film series about the origins of computer hacking, tentatively titled Reverse Engineering. I’ve been the cover artist for 2600 magazine since 1996 and have photographed and designed over 95 magazine covers and counting.Several pieces of my unique cover art were featured in France at the graphic arts exhibition, Chaumont-Graphisme. A piece entitled FOOTNOTES which was included in the book Promotional Copy was featured in the late and great Soho Guggenheim museum. Other design projects have included logo design for The Barefoot Theatre Company, and as well as a brief stint with Weird Tales Magazine. 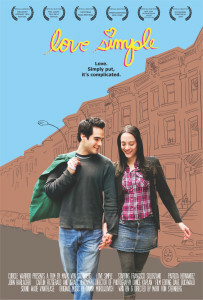 I edited and supervised the post-production of the features Love Simple and Urchin. 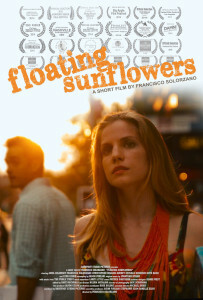 I produced and authored the DVD for 2600 Film’s documentary Freedom Downtime, along with editing numerous short projects, including the recently lauded Floating Sunflowers (Anna Chlumsky) and A Northern Star (Lynn Cohen). I cut my teeth in the film world serving as hacking consultant for the film Hackers using knowledge gained from one of my many past lives as a rogue computer expert. These spans included a brush with the law as a teenager, working as a private investigator, and founding and running Crossbar Security, a groundbreaking, boutique computer security firm in the late 90s. 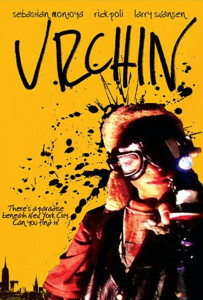 My art has been shown and films have been screened all over, however only Urchin has the dubious honor of having been banned in Malaysia. On a more personal note, I’ve been taking weekly pictures of my two daughters since their arrival that I’m presenting here as Wednesday and Monday photos. These photos are starting to amass. My hopes are that my daughters will continue to be agreeable and complicit and these will become substantial records of their growth.